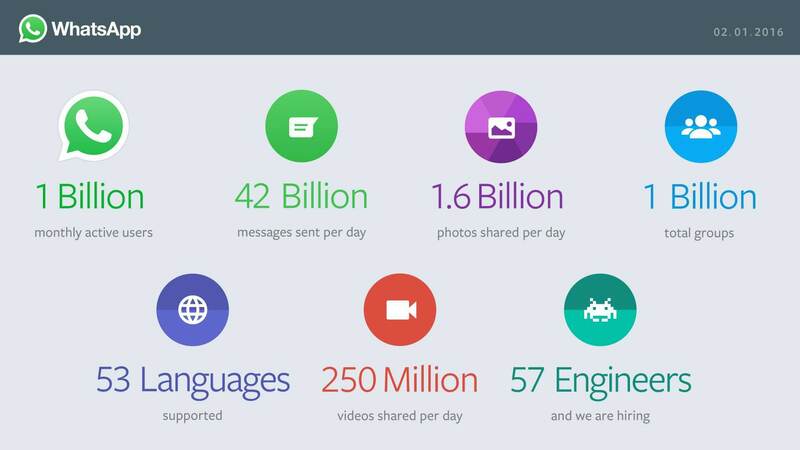 WhatsApp has become the world biggest cross-messaging platform, at this time WhatsApp has over 1 billion monthly active users (that means 1 in 7 people in the world use it). WhatsApp has added different features over the years including Group messaging, Broadcasting, Web integration, WhatsApp calling and now you can send documents. Enough of WhatsApp features and Stats, today I have collected 100+ Cool Whatsapp Group Names for Family, Cousins, Friends. You can use these cool names to create groups on WhatsApp. Check out more Guides and Tips Trick of WhatApp. New WhatsApp Group Names are Added. That’s all for now, Please keep visiting Techbeasts for more interesting guides and tips. If you found this guide helpful please share it with your friends.